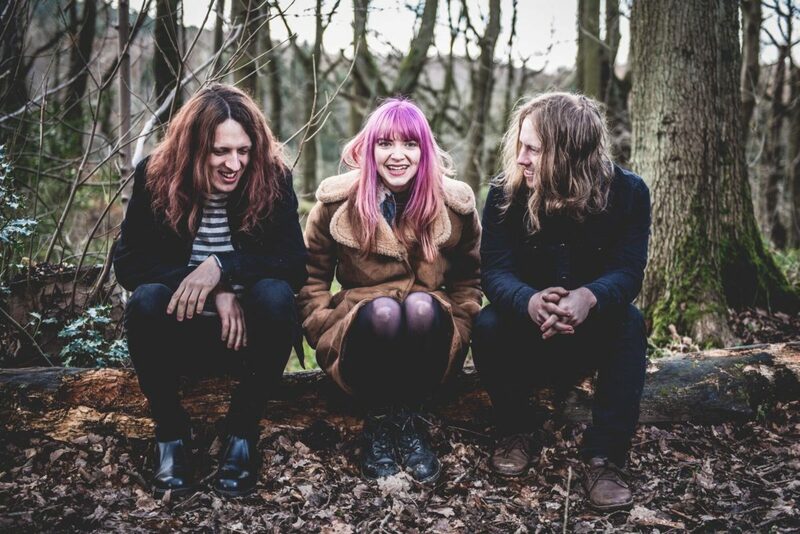 A post-industrial band from South Yorkshire, called Bruja (which means “witch” in Spanish, inspired by Zach’s recurring childhood nightmares of being chased by a witch), has recently released a new track. This band is made up of Delyth on bass, Zach on drums, and newcomer Giannis, who joined in February of this year. Their latest tracks are called “Tori” and “Sculie”. “Tori” features a slow tempo jam with soft – but forceful – verses that build up and lead to a strong and powerful chorus. It’s guitar heavy, combined with rock solid drums, and vocals that glide over the top of it all, like a cherry on top. “Sculie” is pretty quick, with an almost staccato feel to it. It’s fun, and definitely a hip shaker to get you moving – day or night – as the days get shorter.